A soldier, in the clamor of battle, is not that perfect slaughter machine with a total lack of feeling that we often see on movies and videogames. They are human beings that rely on their mental strength and on their unit´s cohesion to commit dangerous tasks, overcoming their fears in a hostile environment such as a battlefield. One of the platoons is eliminated. The officer in command falls. 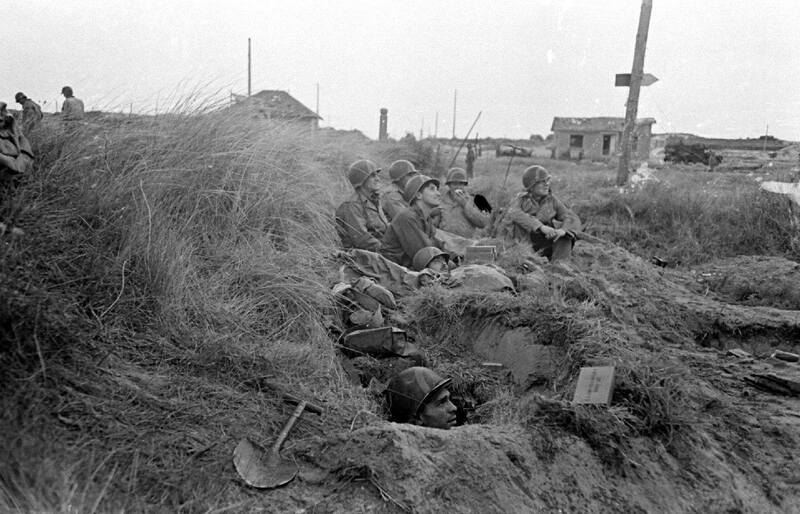 The Company suffers casualties after an armored assault. 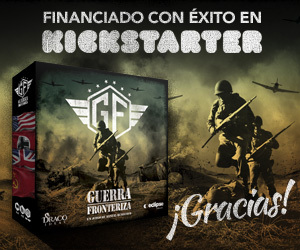 If a unit doesn´t pass this roll check, you will have to deal with a delicate situation on the battlefield: the Company, depending on the level of failure, may withdraw or even might become routed, and thus it will lose the combat effectiveness. On the other hand, the morale of a platoon it´s equal to its parent company except for the fact that the leadership value of the officer in command may be only added if he is within command range. When must a platoon do an individual morale check? Among others, to become active if it´s out of command, i.e., out of its officer´s command range. In this situation, the platoon won´t be activated automatically with its officer and the rest of units that are within command range. This depicts the tendency of units without a leader of staying under cover and avoiding taking risks. 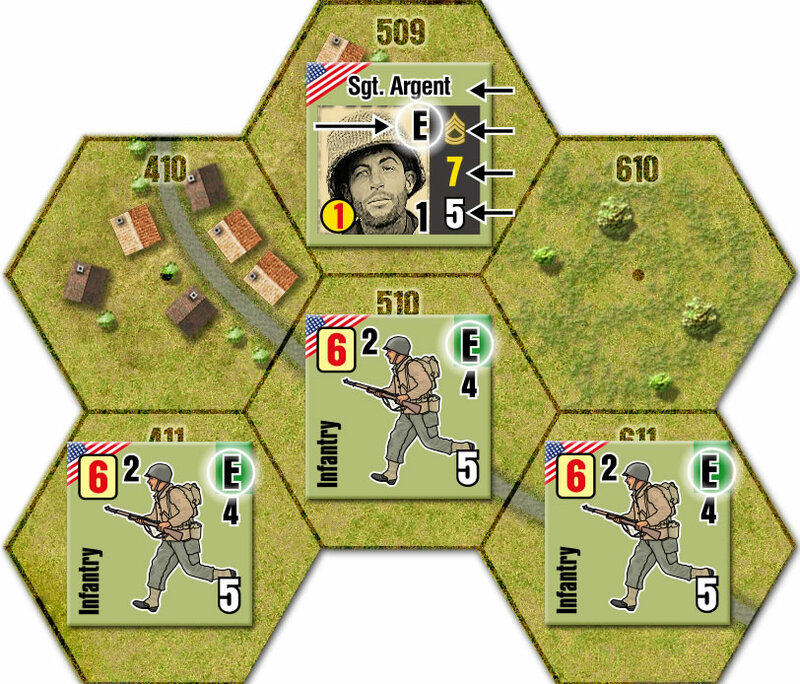 This way, this allows you to activate during the Activation Phase, both, an officer and all his platoons within his command range and also individual units which may be out of range. Command Range – the officer has a command range trait of 2. The farthest platoon will be out of command, and therefore it won´t get the officer´s leadership bonus and won´t become active either once the officer is activated. Other situations in which is required to check a platoon´s morale is, for instance, to initiate an assault or to cross a barbed-wire area. If the check results in a failure, the platoon will finish the turn taking no action. 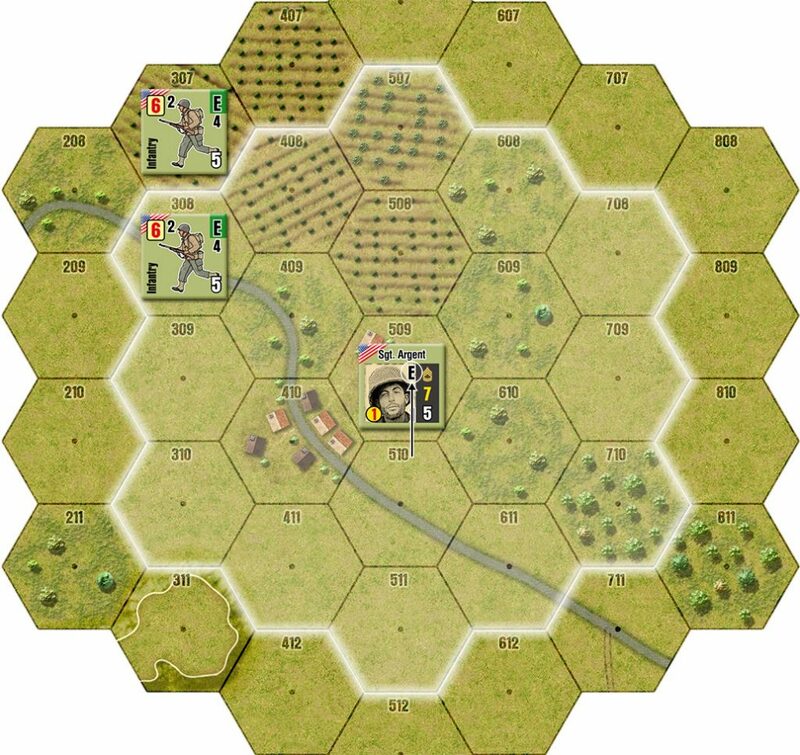 Obviously, the number of loses during the battle will also affect to the morale, and thus, you will soon learn how critical is every single GI on the battlefield in the War Storm Series.